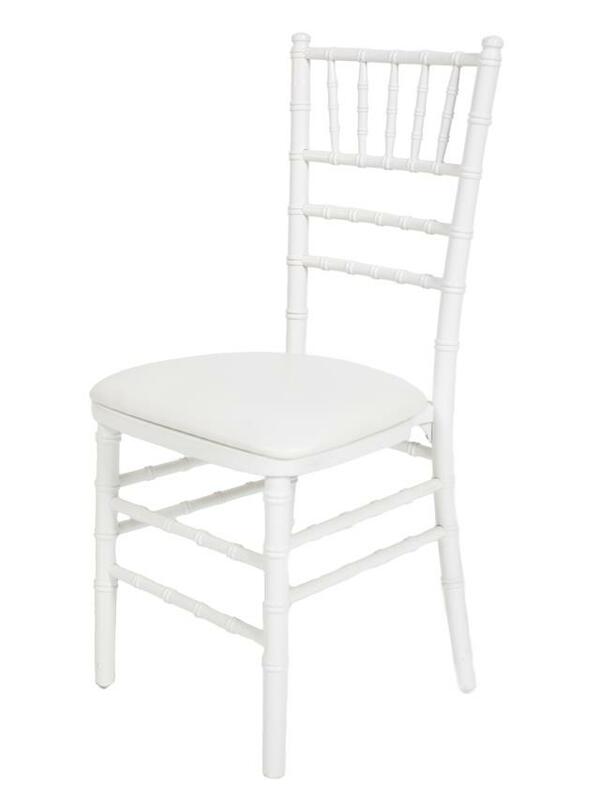 Chiavari chairs are known for their elegant look, great for weddings. 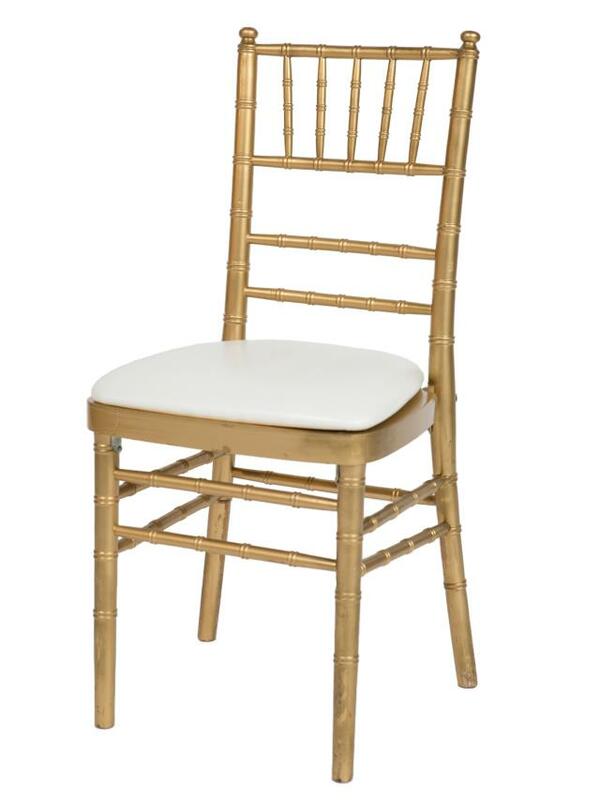 Available in gold, silver, white or black. 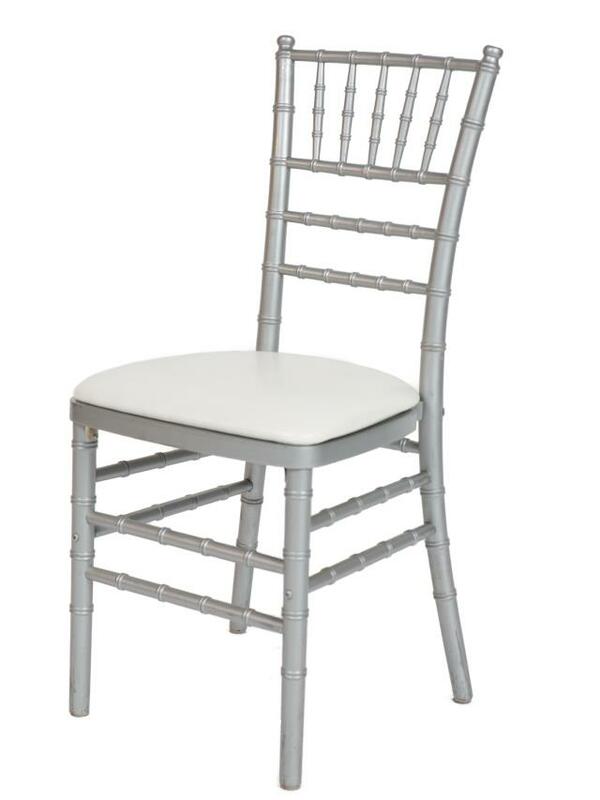 * Please call us for any questions on our chiavari chair rentals in Kent WA, serving the Greater Puget Sound area.